Hello Monday! 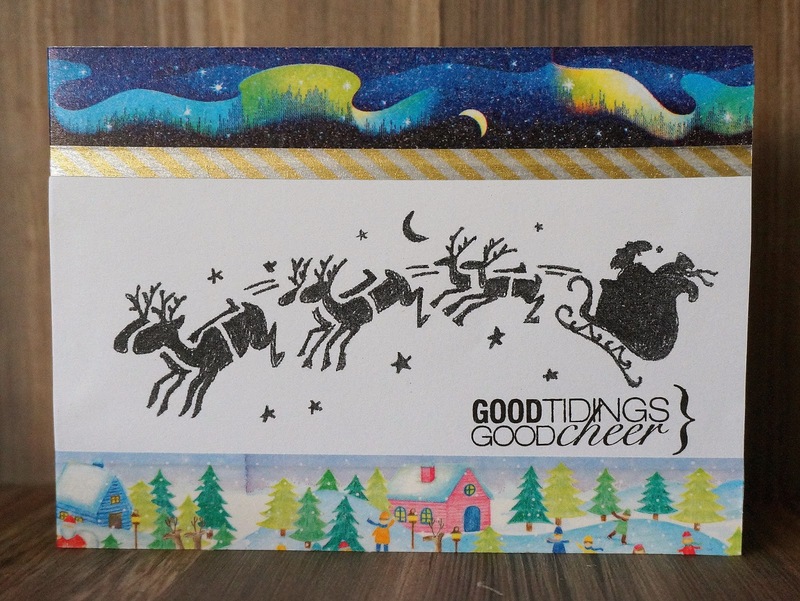 This week at Kaboodle Doodle's challenge is Christmas Colors. This week do join at Kaboodle Doodles as you might be the lucky winner of 5 digis - QKR. Come and join us for this challenge!